Computer repairs in Hours not days. Everyone has computer issues from time to time…yes even Apple owners. The question is who do you trust to handle your issues and get your computer back in order? 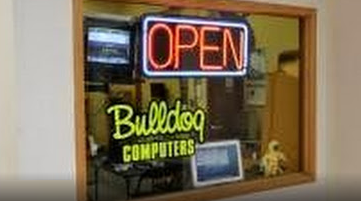 Use the same service your neighbors use … Bulldog Computer Repair in Chelsea, MI! Have a bad battery in your iPod, or a cracked screen on your Zune? Don’t just throw them out bring them in for a free estimate on repair. We are also able to fix and mod all game systems. 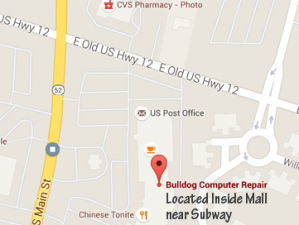 Everything from red ring repair to upgrading the hard drive on your PS3. 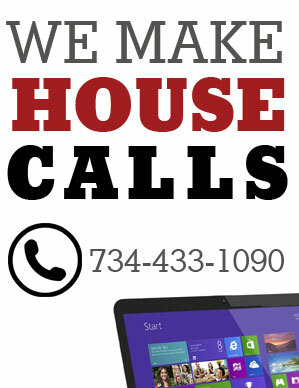 Yes we make house calls! Build a computer the way YOU want it! 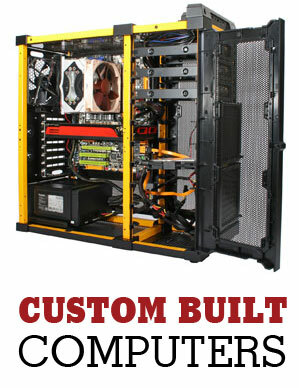 Whatever your needs may be we can design a custom computer for you. We can work with any budget with prices starting at $500 From Gaming to Video Editing we have you covered. Conveniently located inside Mall across from Subway. Most computer repairs can be done remotely, which saves you time and eliminates lugging your computer into our shop, leaving it there, then picking it up again. All this can be handled quickly with our REMOTE COMPUTER REPAIR SERVICES. I couldn’t believe how really easy it was to use your remote services. I was a little aprehensive about being able to explain my problem because I’m not technically savvy but I was happy that I didn’t have to know one word of ‘comptereze’. You analyzed my problem immediately and fixed it – all in about a half hour! Thanks Matt! Don’t keep losing money from your broken business website. 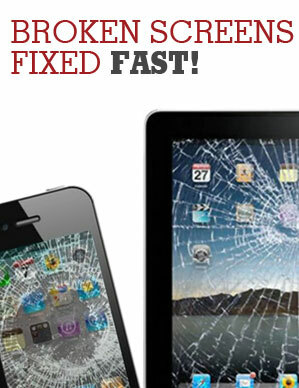 Get it fixed fast! 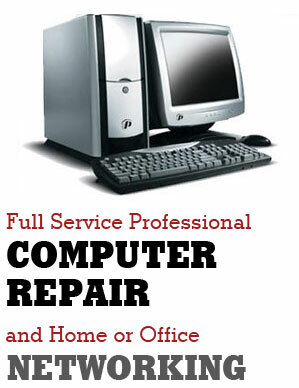 Ask us about our affordable business website repair services. We can also handle a new build if that is what you have in mind. 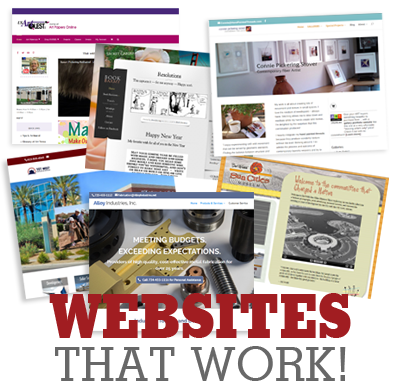 Our creative designers have over 15 years experience and know how to make your site work. We believe in ‘Buy Local in Chelsea’, so our website design services are located right here in your neighborhood.